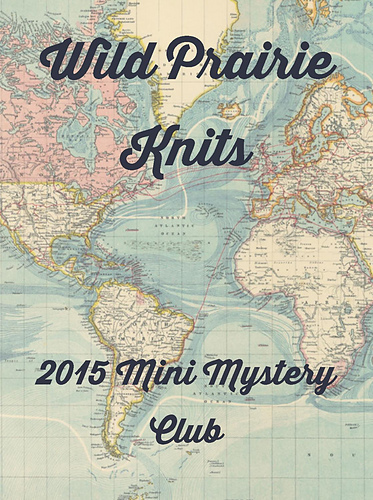 This is our Wild Prairie Knits 2015 Mini Mystery Club eBook. 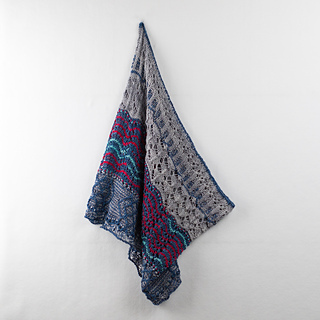 It is being worked alternately with our WPKnits 2015 Shawl Club. Buy both and save $5 (see below). 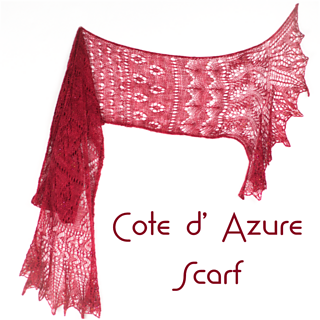 This eBook will ultimately contain 4 patterns for non-shawl accessories. Each will introduce a new knitting skill or two. 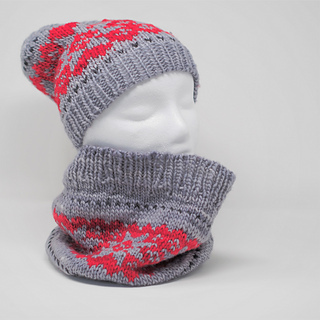 Each project will use around 100 grams of wool in various weights. 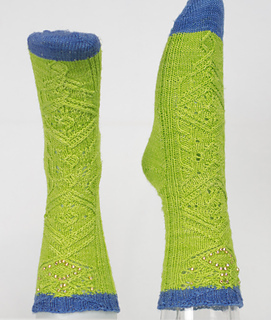 If you have purchased the 2015 Mystery Shaw eBook via Ravelry, you will get $5 off when purchasing the 2015 Mini Mystery eBook.